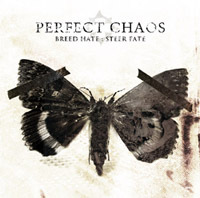 PERFECT CHAOS are a Modern thrash/death metal band from Finland. 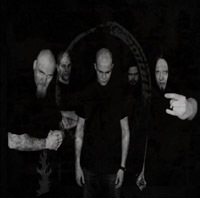 Their music have influences from the bands like Meshuggah and other bands of the Gothenburg metal scene. Brutal force of Finland!! 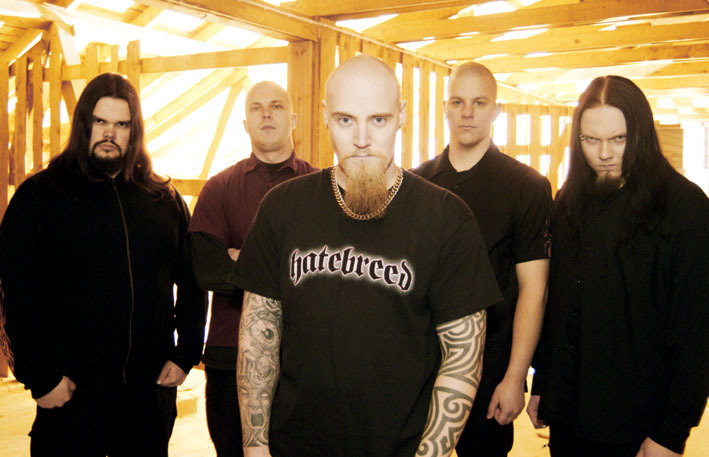 Band members are Aki Häkkinen (vocals), Terho Tikkanen (guitar), Janne Karjalainen (guitar), Antti Holappa (bass) and Panu Heikkinen (drums).